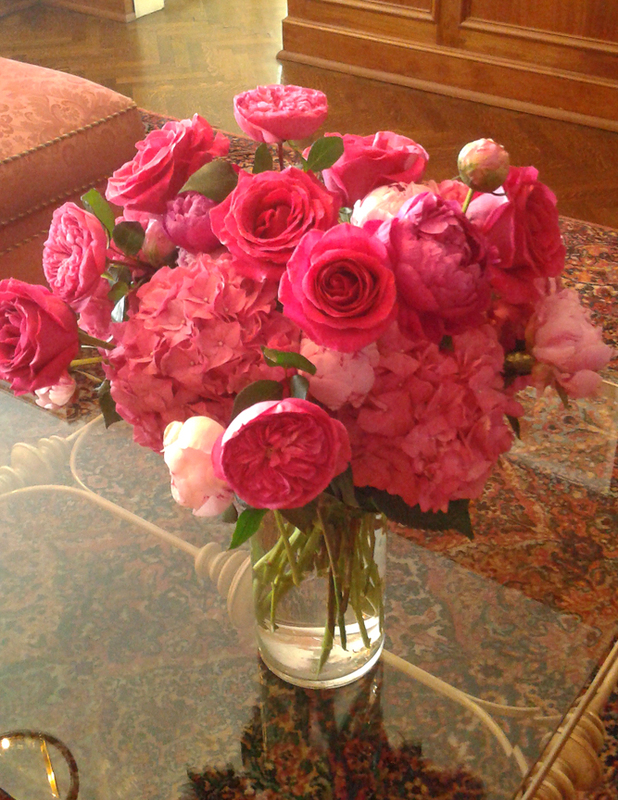 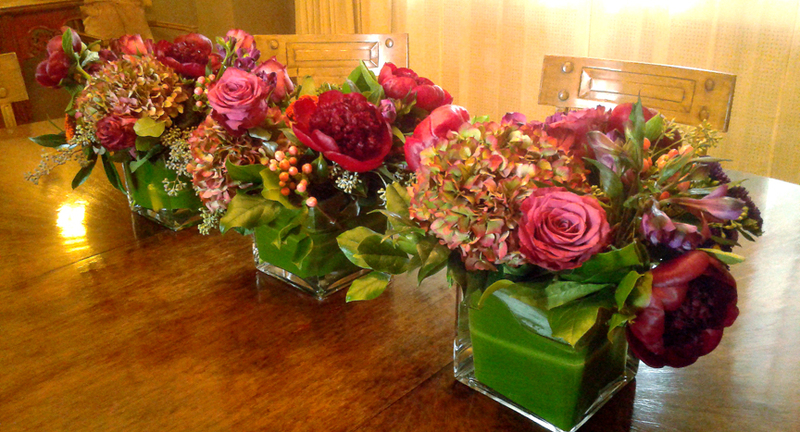 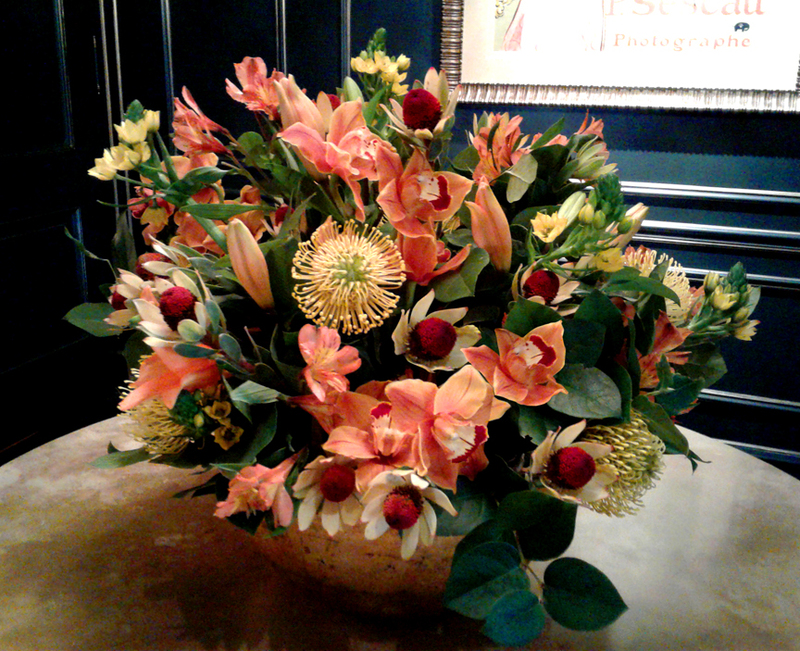 Personalized Floral programs (Residential) — Italian Court Flowers, Inc.
We provide fine Chicago residences with lush floral creations for every room in the home! 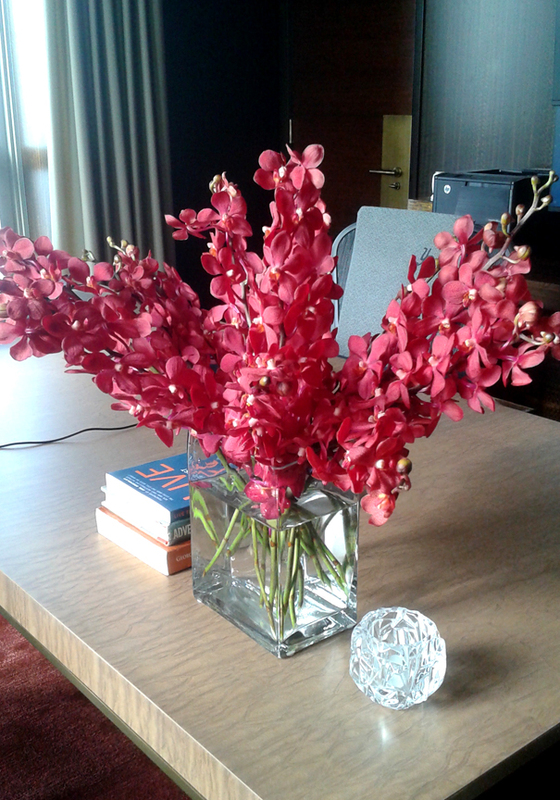 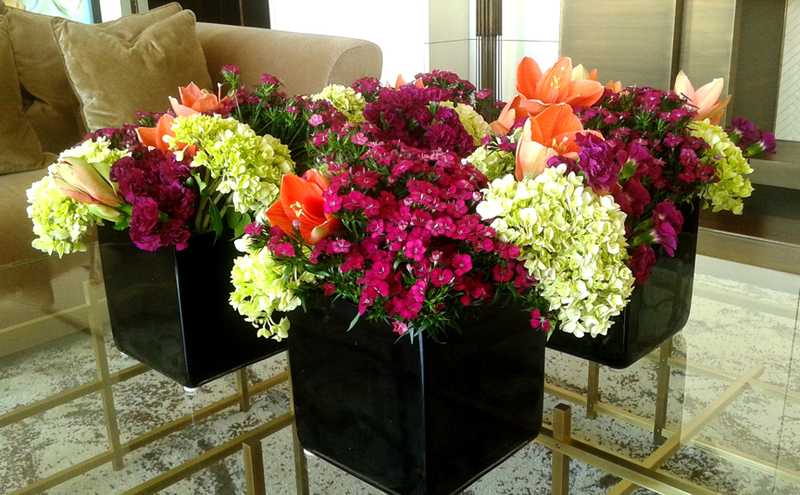 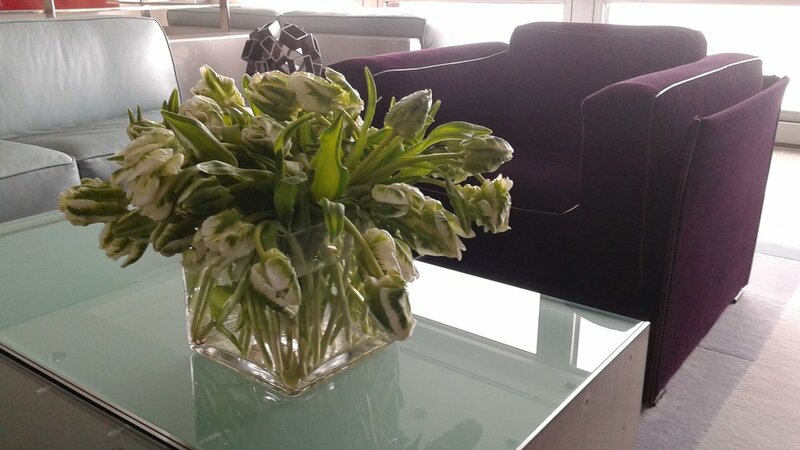 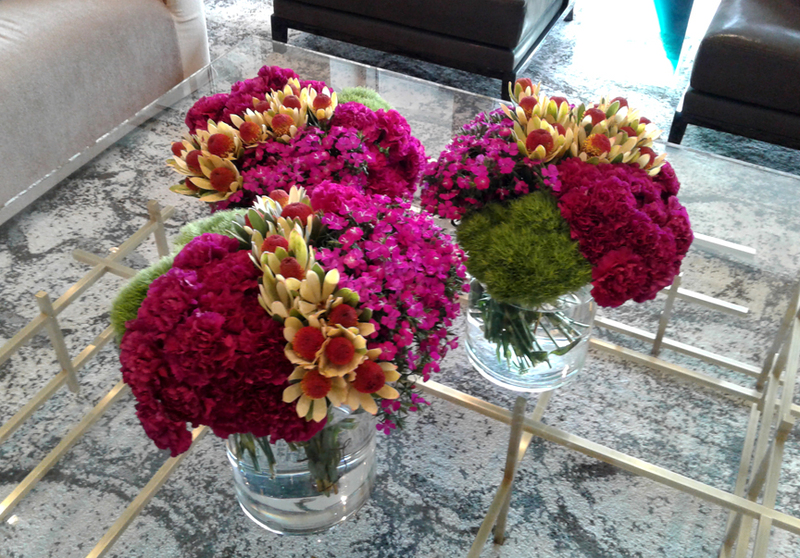 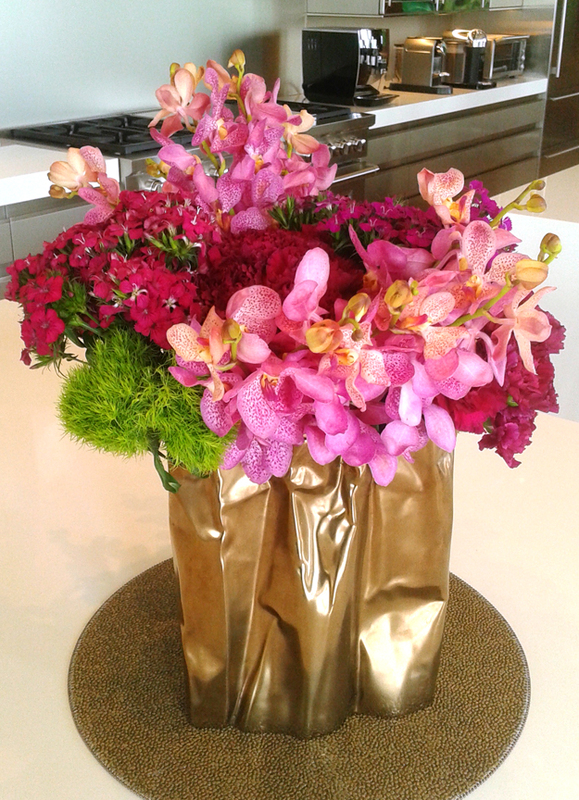 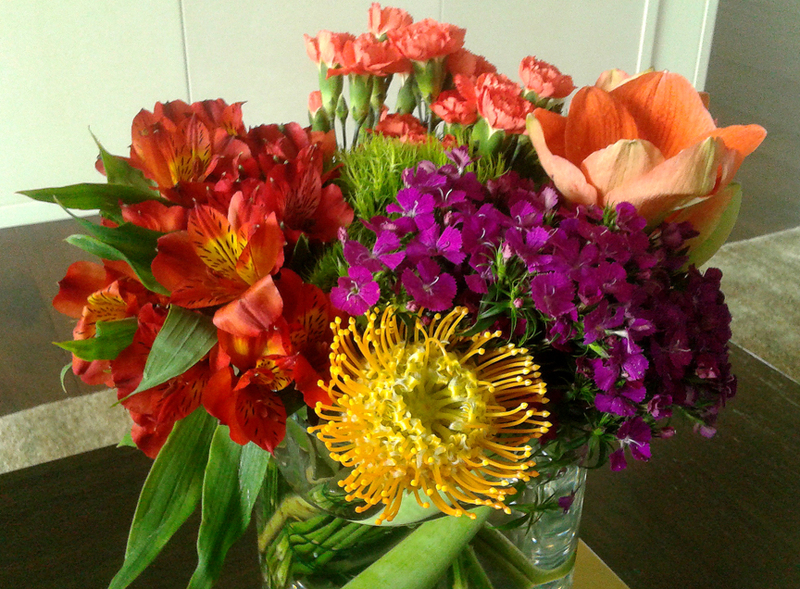 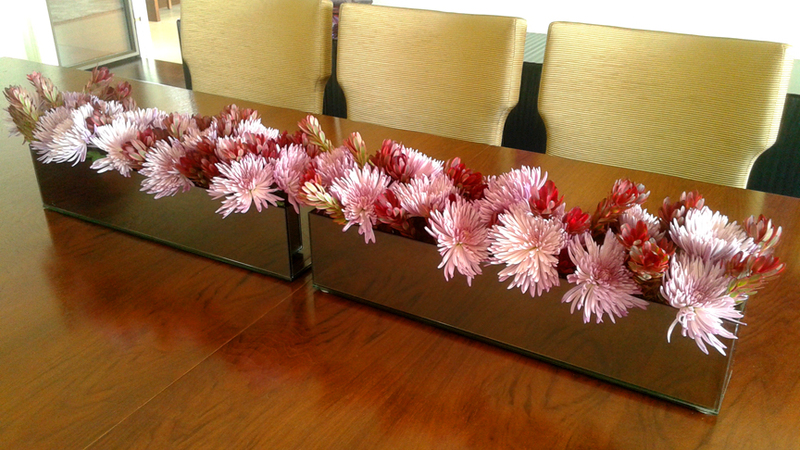 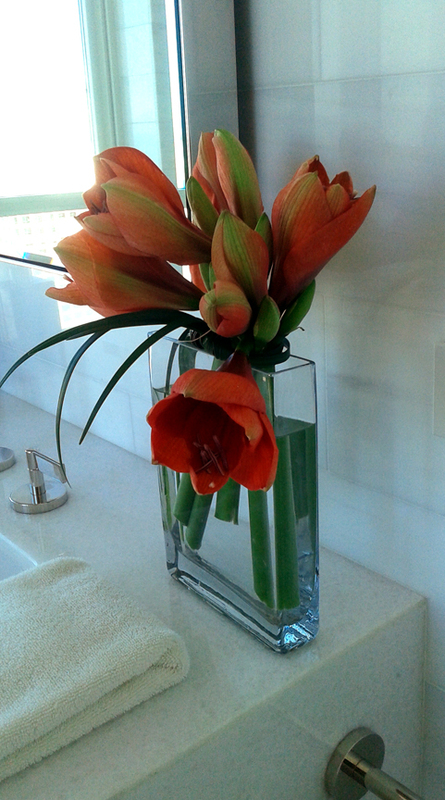 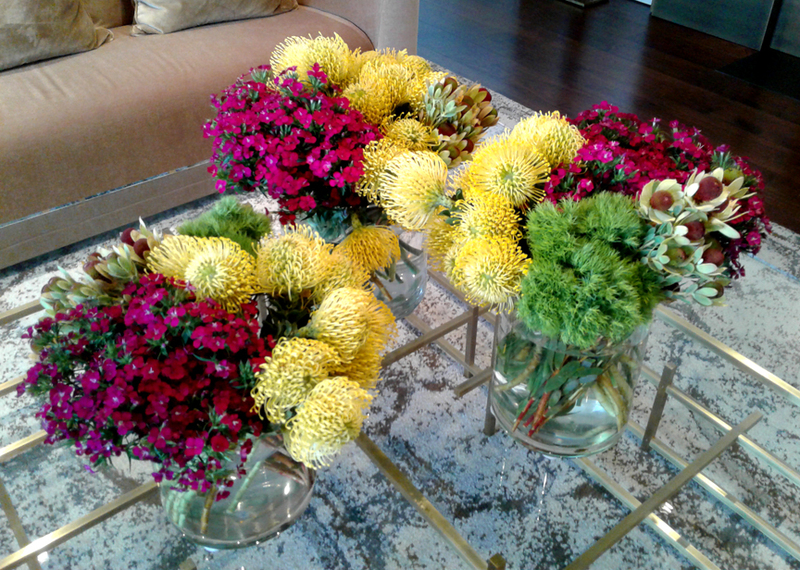 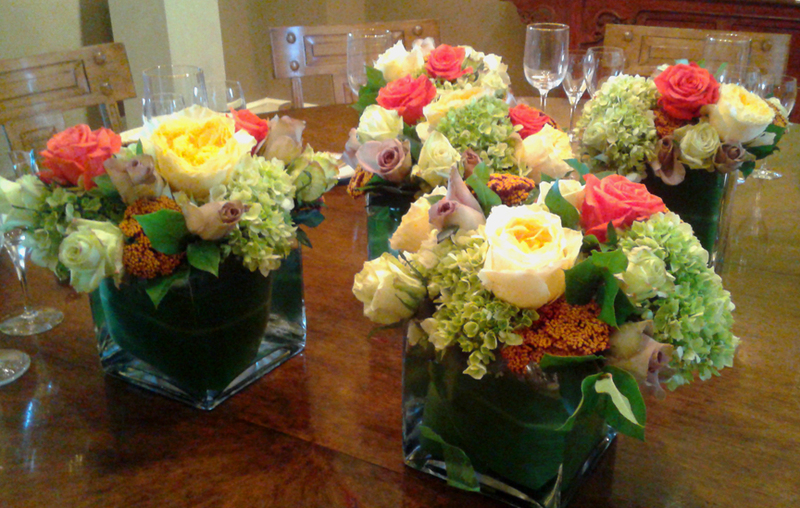 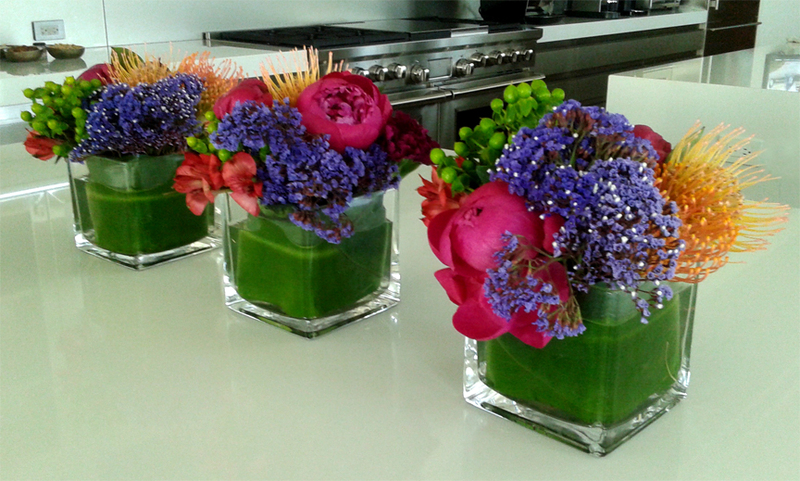 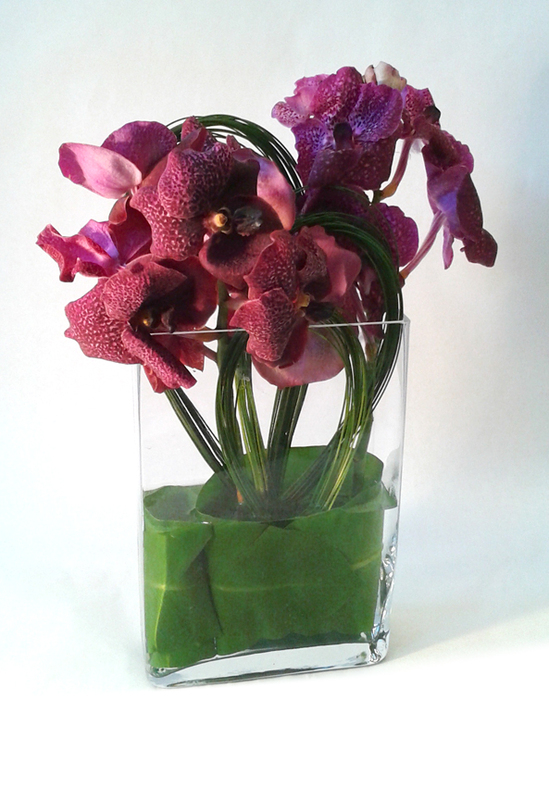 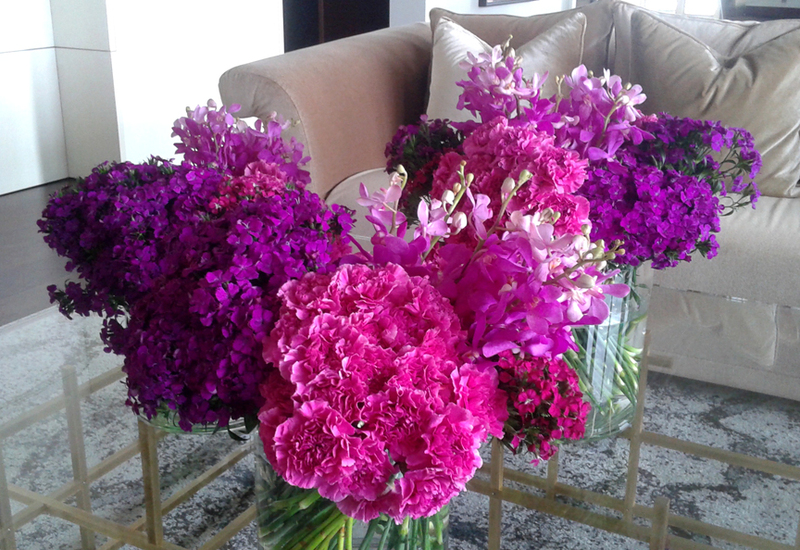 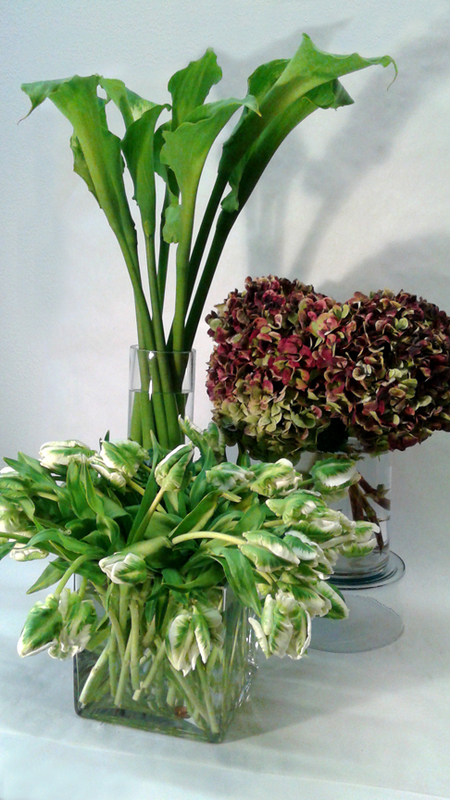 Weekly fresh cut floral arrangements make a great first impression with your guests! 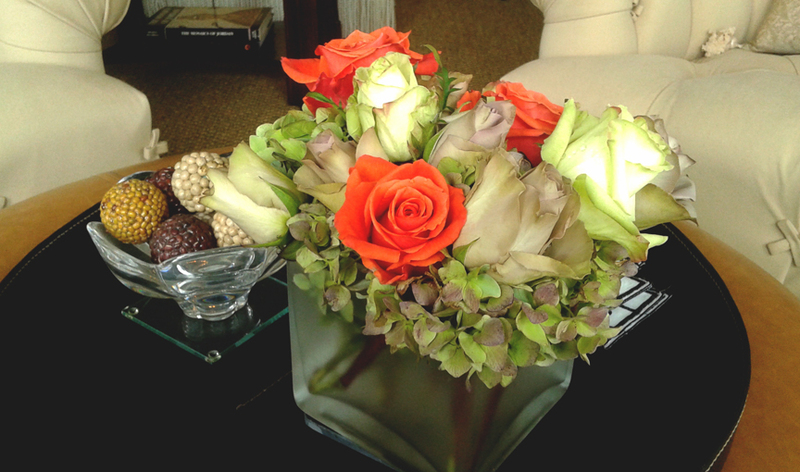 This is the way to demonstrate your commitment to gracious living.